We’ve been located on Main Street in Virginia City since 1875. 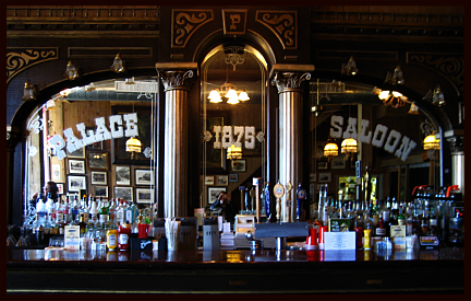 The Palace has excellent dining with an old saloon atmosphere. Private party and catering options available. We offer a light, casual atmosphere for lunch seven days a week.